Involve parents in service planning and decision making, so that services meet the needs of families with children with Special Needs and disabilities. Resources are then not wasted on services which parents and families do not take up. Identify problems that are frequently experienced by families and use this information to influence service provision. Parent Forums do not help parents/carers with individual problems, but can signpost to people who can. Ensure that effective parent participation is happening by allowing parents to have conversations with and work alongside professionals, in order to design, develop and improve services. This partnership benefits everyone. In 2008/2009, following a successful bid for a Parent Participation Grant, forums were set up across the county. They are held three times a year across Derbyshire. Each forum discusses different issues relevant to their community and invites decision-making professionals to come to talk to them to suit their need. Issues and suggestions are taken back by the professionals to put forward change to better suit service users. There are also county-wide events. In March 2013 a health and social care event was held in Alfreton and in October parents and professionals got together to look at how government reform of special educational needs and disabilities (SEND) will be implemented in Derbyshire from September 2014. In September 2009 Lisa Hodgson was appointed as parent forum co-ordinator to concentrate specifically on parent participation at all levels. 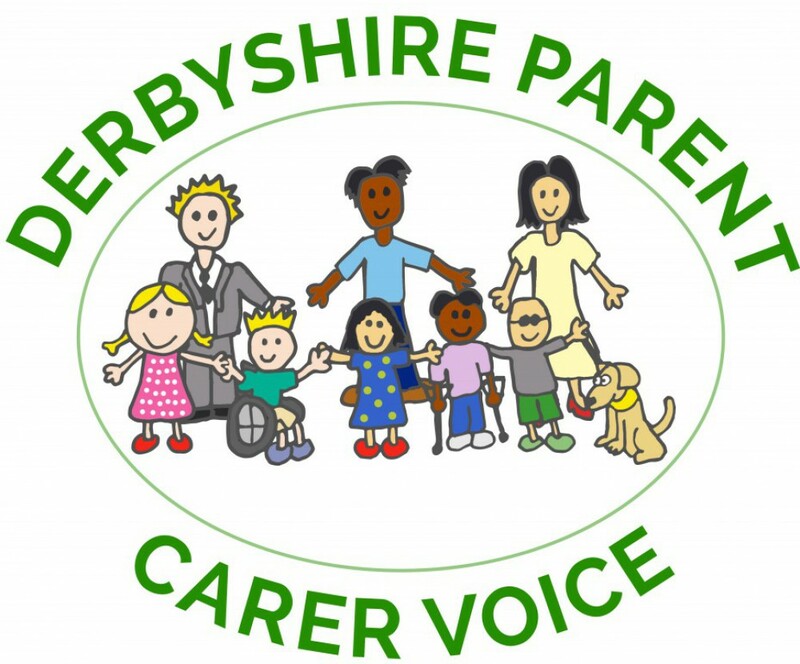 Invited proffesionals from organisation such as Fairplay, Umbrella, Derbyshire Disability Sport, Derbyshire Information Adivice and Support Serivce, Aiming High, Derbyshire Carers Association and Derbyshire County Council. DCC decision-making panels (when requested) and also the Regional Parent Carer Network linked to the National Network of Parent Carer Forums (NNPCF). A group of parents has been meeting regularly with Chris Tilley, Derbyshire County Council’s acting assistant director of education, to help with a recent local review of the service and to highlight any ongoing concerns.